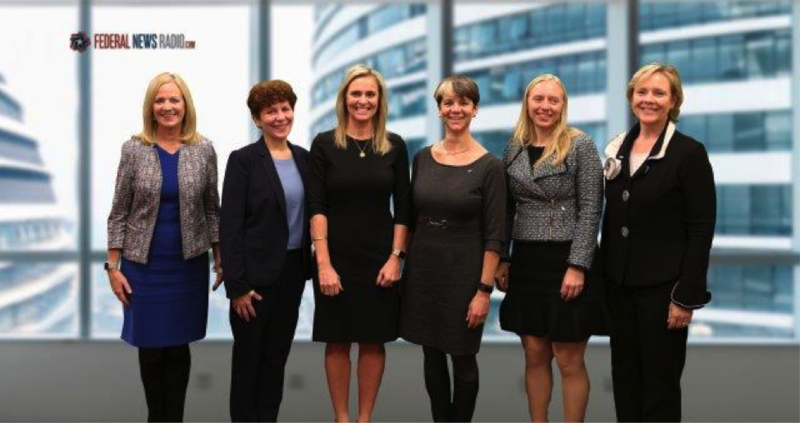 In recognition of Women’s History Month, Booz Allen Hamilton is turning the spotlight on some of its most influential women leaders. Meet Julie McPherson, who leads the firm’s Digital business in the civilian markets. Julie and her team develop and deploy modern digital solutions to evolve how citizens and workforces operate. Focusing on digital strategies, user experiences, modern software developments, and cloud and data platforms, Julie helps bring advanced technological solutions to government agencies. On Federal News Radio’s Women of Washington podcast, Julie discusses how technological advances can enable government agencies to implement transformational change—with the right digital workforce.